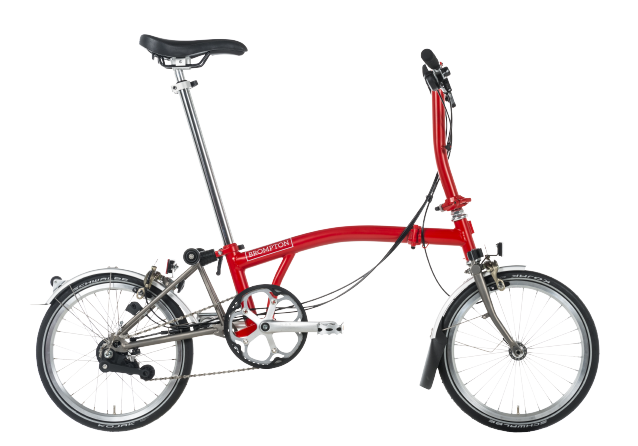 To celebrate the Brompton World Championship Final and all things racing, we have launched the BWC Edition bike. The BWC Edition bike launches alongside our famous Brompton World Championship Final, a quintessential British event in the centre of London. The final, which takes place on Saturday 28th July as part of Prudential RideLondon (the Mayor of London’s cycling festival), sees competitors from all over the world race around St James’ Park. 2018 marks the race’s 13th anniversary, and the BWC Edition bike is the perfect memento for the occasion. 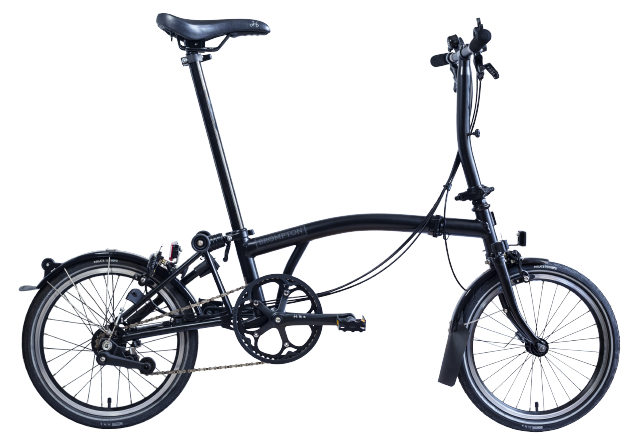 The BWC Edition bike starts at £1140 and is available with a ‘S’ handlebar and 6 gears. 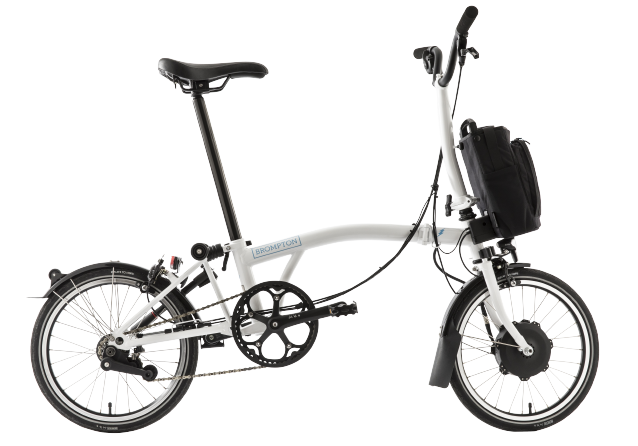 The bike is available at selected Brompton Junction and Evans stores.